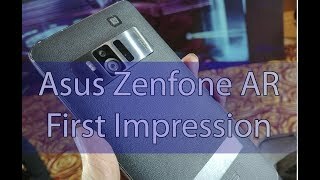 Asus is going to launch a smartphone under its Zenfone series, the Asus Zenfone AR which will be based on Google Tango Project, it has got Qualcomm MSM8996 Snapdragon 821 processor, Dual-core 2.4 GHz Kryo & dual-core 2.0 GHz Kryo chipset along with 8GB of RAM and also comes with 64GB of storage which can be further expandable up to 2TB. 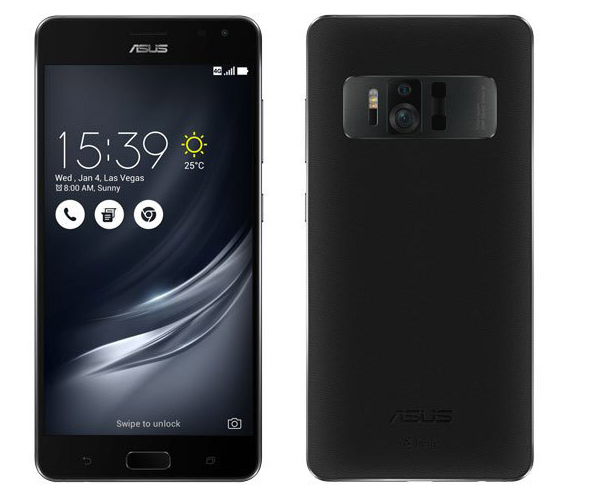 It runs on Android OS, v6.0.1 (Marshmallow) wrapped under companies own ZenUI 3.0, it flaunts a 5.7 inches QHD (1440 x 2560 pixels) display with a pixel density of 515 ppi, and it houses a non-removable Li-Ion 3000 mAh battery. 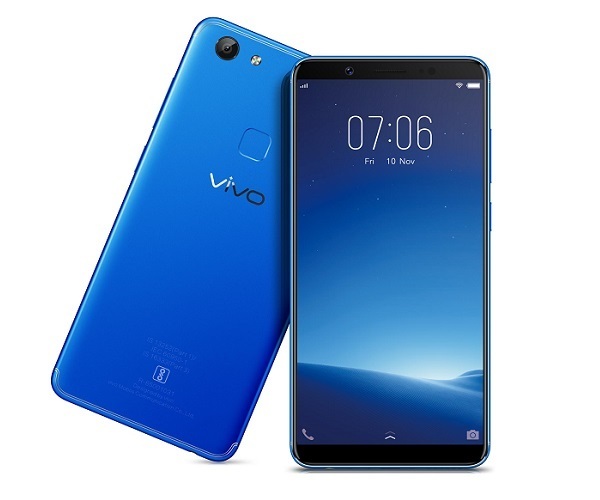 For photography, it features a 23MP at rear which has autofocus with dual-LED Flash and there is an 8 MP front-facing camera as well for video calls and selfies, for connectivity, it supports GPS, Bluetooth, Wi-Fi, LTE, and USB Type-C port with OTG support.